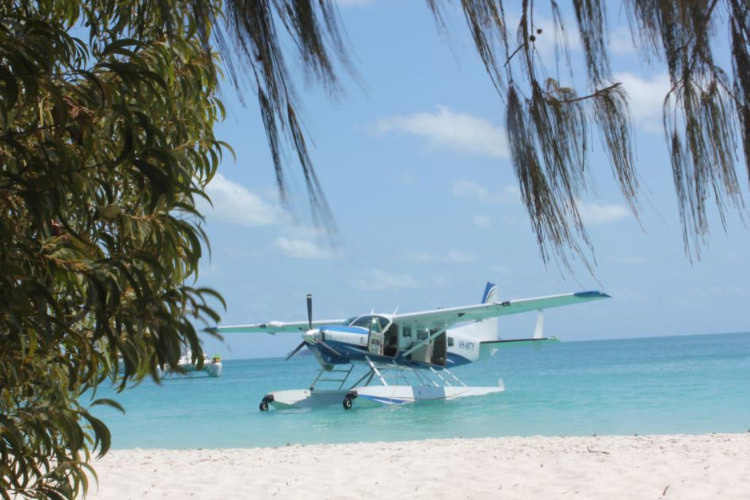 Spend 1.5 hours on one of the most beautiful beaches in the world. 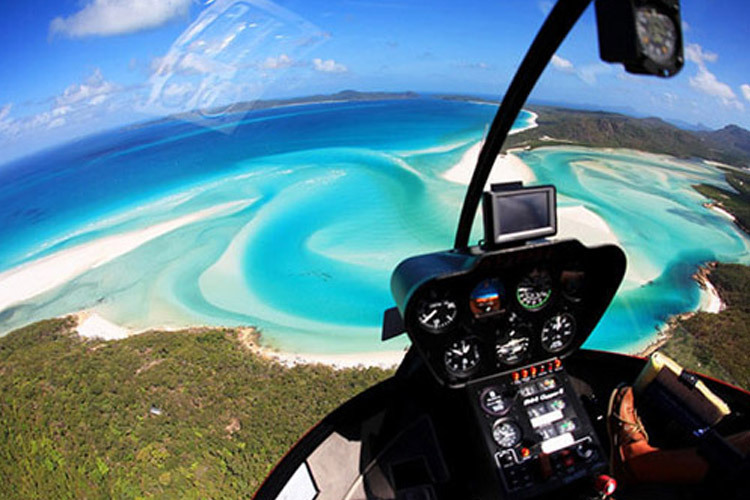 Fly by helicopter to the incredible Whitehaven beach and on the way take in the breathtaking aerial views of the surrounding Whitsunday Islands and fringing reefs. Spend 1.5 hours on one of the most beautiful beaches in the world. 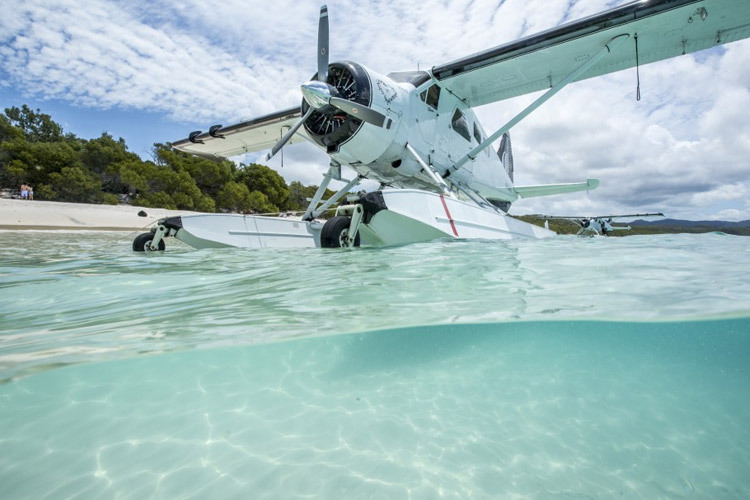 Fly by seaplane to Whitehaven Beach whilst taking in the breathtaking aerial view of the Whitsunday islands and Hill Inlet. 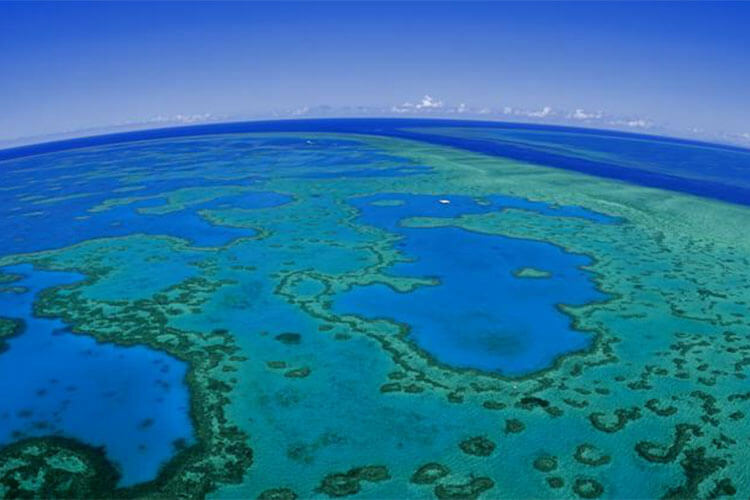 Experience the best of Cruise Whitsundays Reefworld and world-famous Whitehaven Beach in one unforgettable day! Tour lasts ~4 hours. 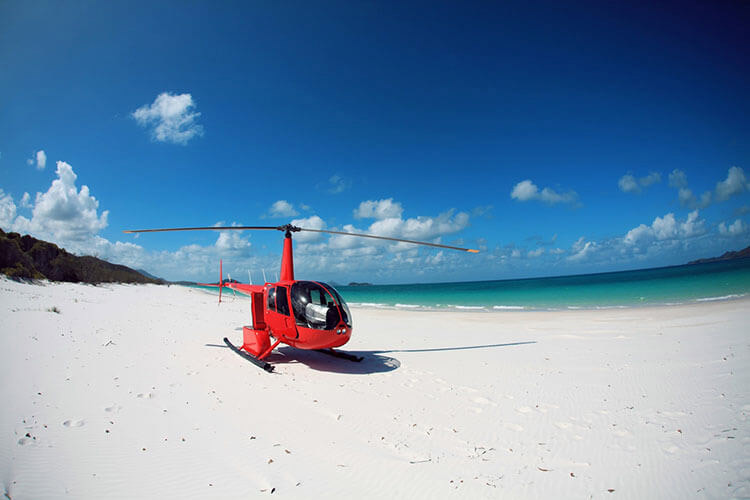 1hr helicopter flight, 2 hours at Reefworld including all facilities and 1hr on Whitehaven Beach with a delicious picnic and sparkling wine.